than scheduling it after the ceremony and other photos, when there is sometimes the temptation to rush the bride-and-groom-only session. 2) It freed Joan and Bob up to spend more time with their guests and continue on with the flow of events once the ceremony was finished (rather than break for photos). 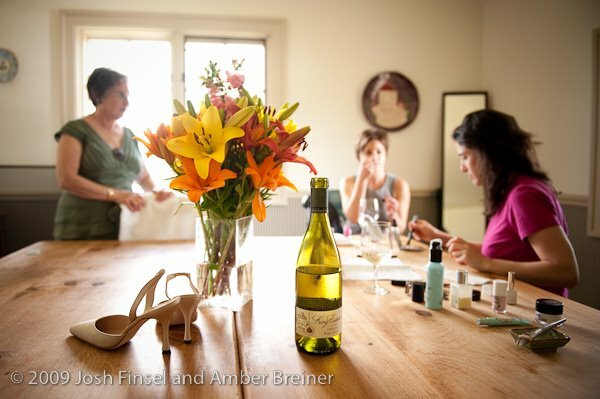 This approach celebrated the couple while keeping the focus squarely on sharing as much time as possible with friends and family. We highly recommend meeting before the ceremony to do portraits, particularly when the ceremony and reception are at the same venue. 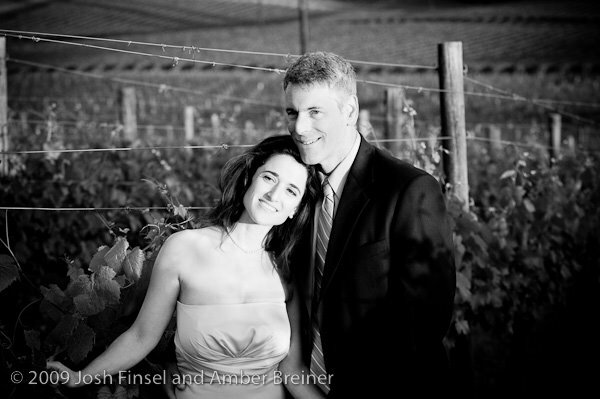 This wedding was special to us also because it was our first Jewish wedding. 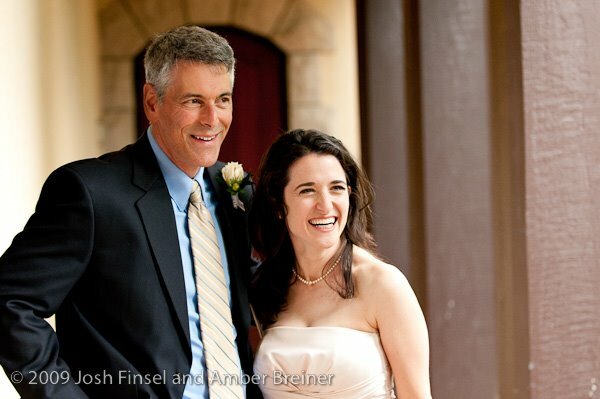 We have photographed many different wedding ceremonies, but we are only now jewish wedding photographers. It was such a great experience, enhanced for us (and any other wedding guests unfamiliar with jewish wedding tradition) by Joan's patient explanation of the ceremony in their wedding program. One of my favorite parts was at the beginning of the nissuin (nuptuals) when the mesader kiddushin (Rabbi Maurice Harris from Temple Beth Isreal in Eugene) sang. His voice was so beautiful. There are two of my favorite shots below that were important parts the ceremony and worth mentioning here. 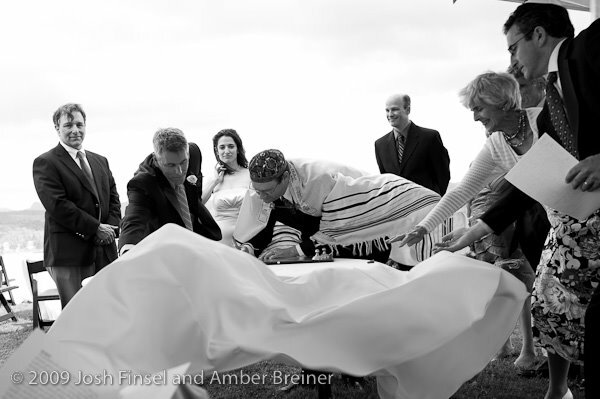 One is the gust of wind that nearly sent the table cloth flying while Joan and Bob prepared to sign the ketubah (marriage contract). I took a burst of photos around that moment (I only featured one) and I love how still and calm Joan looks throughout. 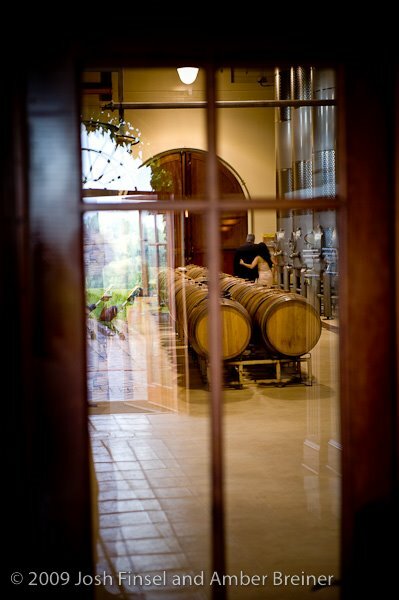 The other photo is a shot of Joan and Bob retreating into the winery for yichud, the period of seclusion immediately following the ceremony. Now that I appreciate the hallmarks of a jewish wedding ceremony, I look forward to being a jewish wedding photographer again. Lastly, a few words about the venue. King Estate did an excellent job catering and the service was top-notch. 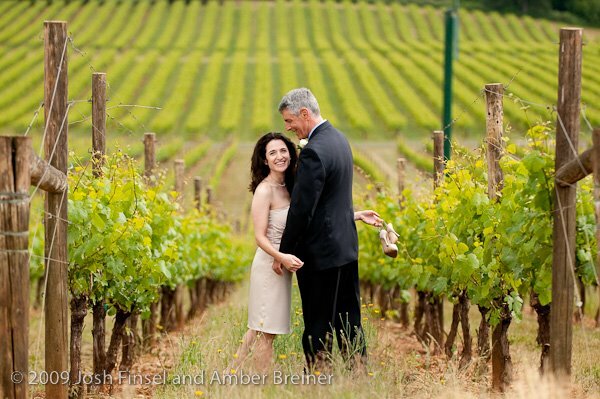 Their gorgeous vineyard setting is a clear reminder of everything we enjoy about weddings in Oregon. 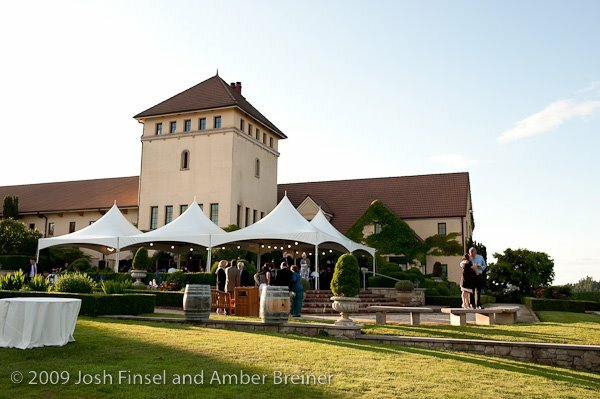 Although, the terra cotta roof tiles, the tower, the rolling countryside surrounding King Estate and of course, the wines and vineyard, makes this place sometimes feel more like Tuscany than Oregon. Thank you so much Joan and Bob! O! Oregon. Beautiful photos, again. We just want to say thank you! 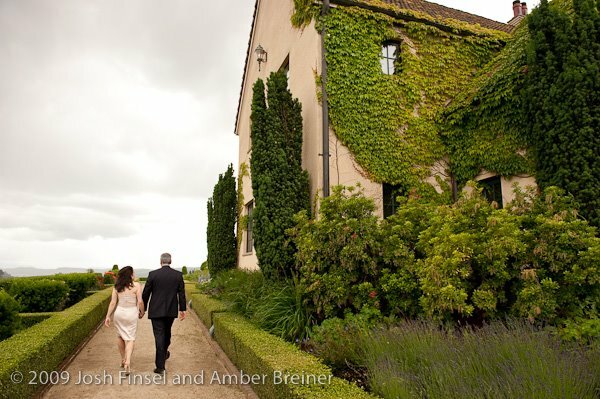 We love the photographs you took at our wedding. In fact, everyone who has seen the photos has mentioned how spectacular the photography is. 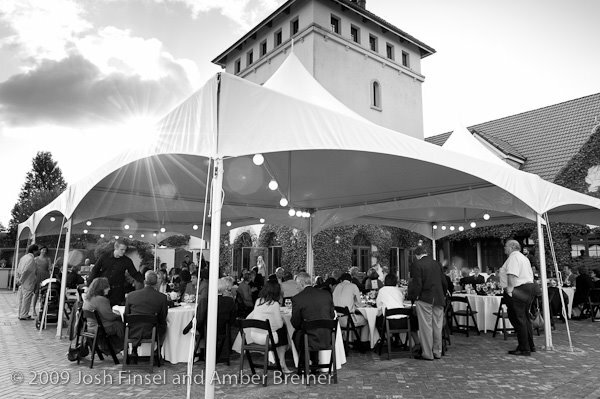 To anyone who is looking for a wedding photographer, we really enjoyed working with Amber and Josh. 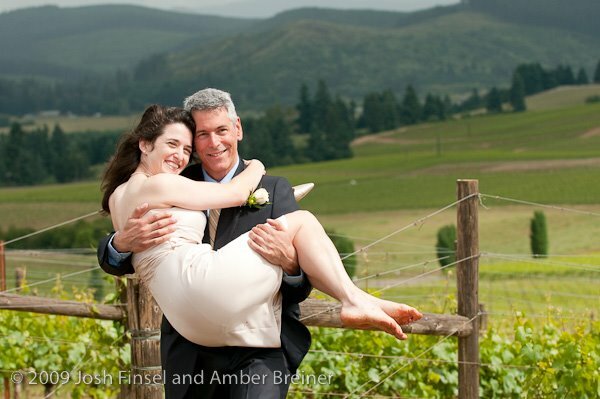 They were able to capture so many of the special moments at the wedding -- some that I saw only in the photos! Yet, I never felt like the need for photographs took priority over our wedding or spending time with our family and friends. And, they are both just really nice people. 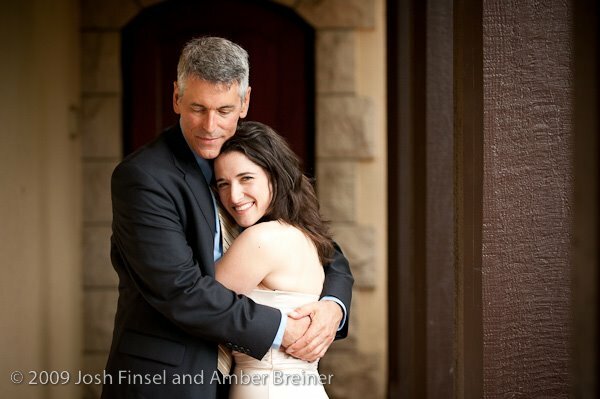 Amber and Josh, it was a pleasure to work with you. Thanks for the memories!